Why not buy from garlic peeling machine manufacturer? 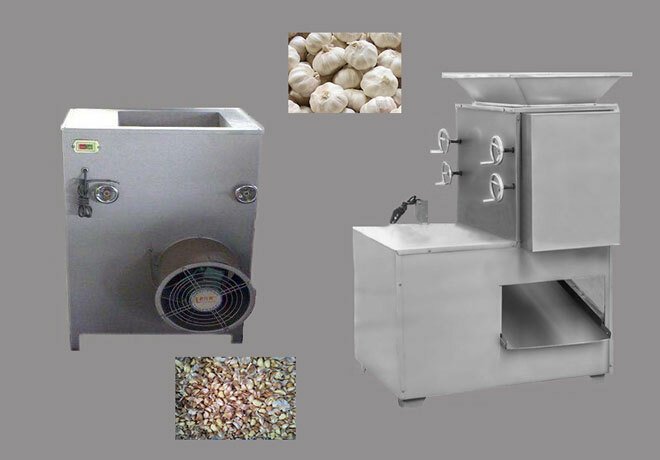 Home > Industry News > Why not buy from garlic peeling machine manufacturer? If you want to make huge production line then you need to consider the machines from garlic peeling machine manufacturer then only the machines will be resisted with flawless manner also you can preserve the garlic for long-term the nature of the garlic won’t lose. - When you need to desperate the garlic via different size, and to separate clove as such and membrane then it will be made for you. - It will enable an automatic temperature control and this device has several attachments so the simple mechanism is enough. As we are one of the leading garlic peeling machine manufacturers, so we provide high quality peeling machine to customers. Our peeling machines are equipped with the air compressor. The cyclone used to peels off the skin of garlic in a smooth way with the low damage rate because of the strong air flow which is produced by the air compressor. Our machine also has the heating system inside the machine to make the dry garlic. This machine is appropriate for the seasoning and vegetable procession factory. - Decrease the manual labor. - Easy & simple to maintain and clean. - The skin of garlic can be peeled off naturally. - It is equipped with the conveying material and auto temperature. In the present scenario, there are many garlic peeling machine manufacturers are available to choose from, but we are one of the leading and popular manufacturer of machine worldwide. We offer machines at reasonable price when compare to the other manufacturer. We are specialized machine trader and manufacturer with the export and import rights. 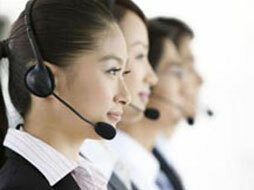 Our experienced and skilled experts will manufacture the machine with the best capability at the reasonable price.